Zodillin makes you wonder whether my fonts are ordered alphabetically, by quality level or both. This font includes a license that allows free commercial use: sometimes referred to as a desktop license. This allows you to install the font on a computer and use it to create posters, web graphics, game graphics, t-shirts, videos, signs, logos and more. Read the license agreement for details. 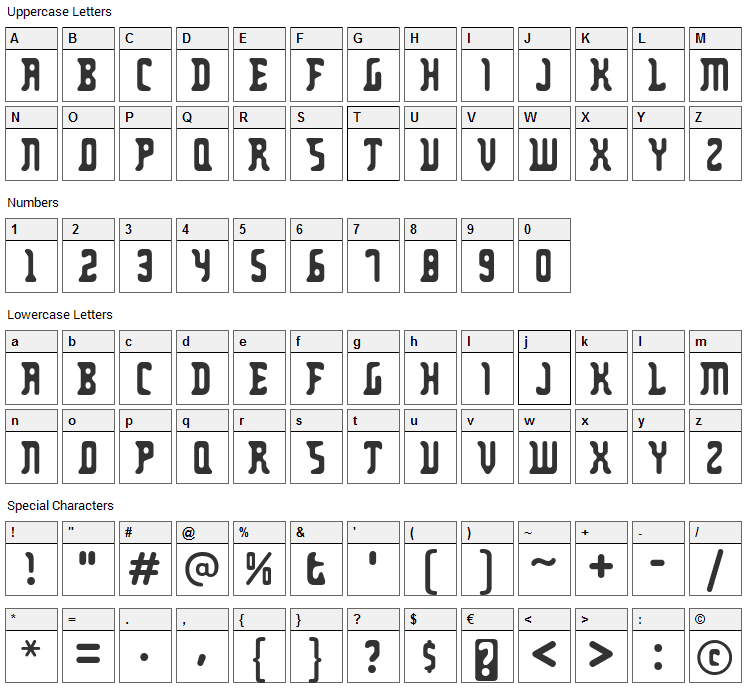 Zodillin font contains 362 defined characters and 231 unique glyphs. 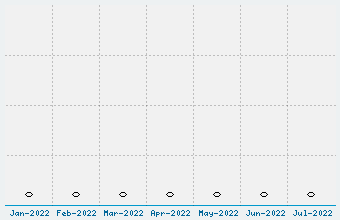 The font contains characters from the following unicode character ranges: Basic Latin (93), Latin-1 Supplement (91), Latin Extended-A (113), Latin Extended-B (4), Spacing Modifier Letters (8), Latin Extended Additional (8), General Punctuation (16), Superscripts and Subscripts (17), Currency Symbols (1), Letterlike Symbols (2), Number Forms (6), Mathematical Operators (1). 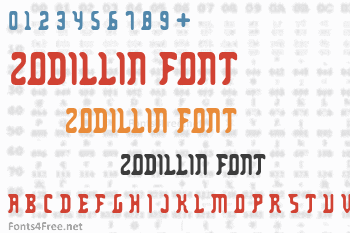 Zodillin is a techno, various font designed by Typodermic Fonts. The font is licensed as Free. The font is free for both personel and commercial usages. In doubt please refer to the readme file in the font package or contact the designer directly from typodermicfonts.com.